Wednesday, March 13 at 8:00 p.m. 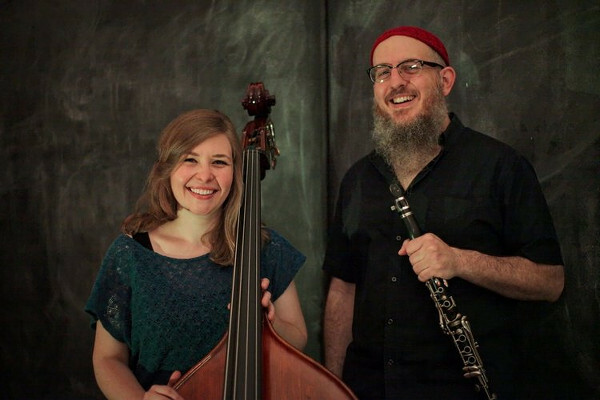 Taking its name from a beloved American folk song, Wayfaring is a duo project between bassist/vocalist Katie Ernst and clarinetist James Falzone. 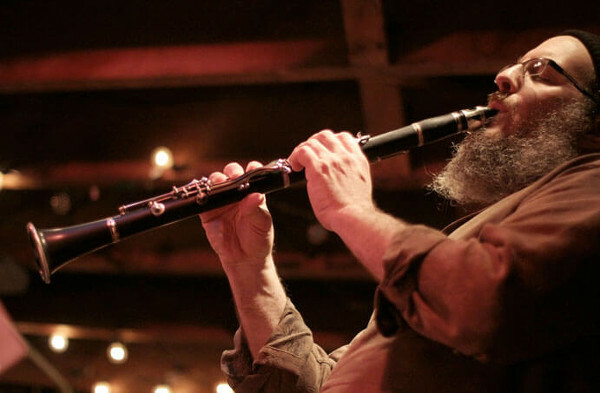 What began as a casual meeting between like-minded players has formed into a collective of unusual nuance and depth, drawing on source material from the jazz tradition, hymns, folk songs, and original compositions from Ernst and Falzone. Wayfaring was featured at the 2016 Hyde Park Jazz Festival in Chicago, the 2017 Earshot Jazz Festival in Seattle, and released their debut recording, I Move, You Move, in Fall 2017 on the Allos Documents label to much critical acclaim. 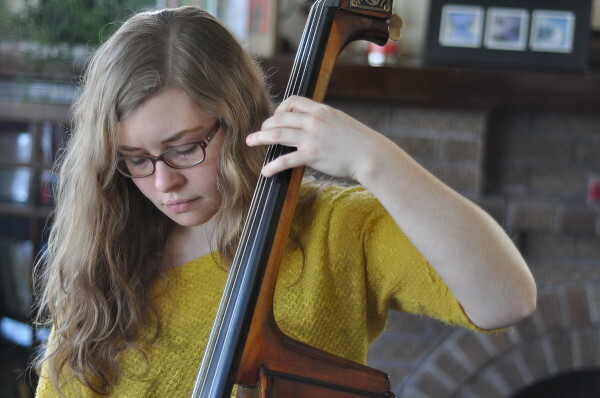 Katie Ernst has been described by the Chicago Tribune as "a versatile young bassist who plays in far-flung bands and sings with uncommon delicacy and authenticity" & The Chicago Reader identified her as "one of the brightest lights on Chicago's jazz scene, and she isn't close to hitting her creative ceiling." Katie is an active bandleader and side-woman in Chicago. Katie composes and performs with the band TWIN TALK, alongside co-leaders Dustin Laurenzi (saxophone) and Andrew Green (drums). Twin Talk's self-titled sophomore album is out now on ears&eyes Records. Their third studio album will be released in 2019, and the group was featured at the 2014 Chicago Jazz Festival. 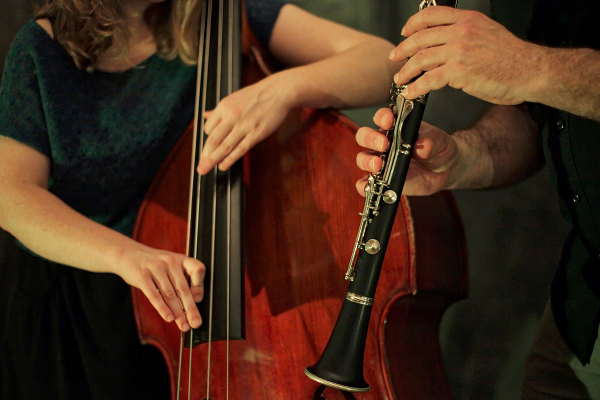 Hallwalls Music Program is made possible through public funds from the New York State Council on the Arts, a state agency, and a generous grant from the Cullen Foundation.